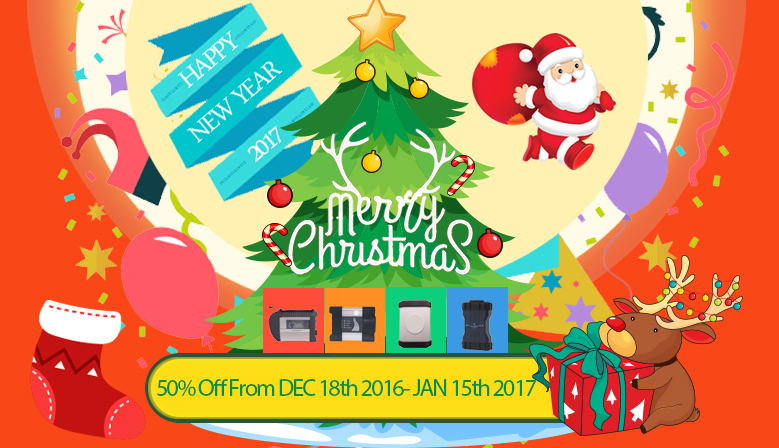 > News & Notice> Christmas Promotion the last chance in 2016 year! Thank you so much for all your support in past years. The 2016 final promotion will be available from 18th-12-2016 to 15th-01-2017.